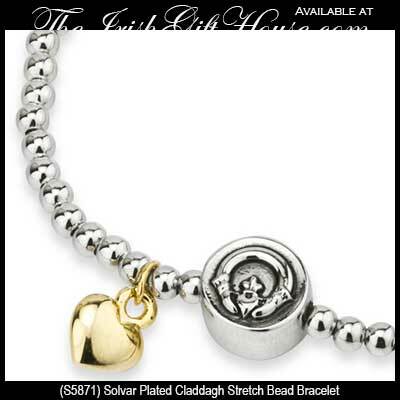 You will find our child size and baby Claddagh rings listed with our sterling silver Claddagh rings along with our selections of gold Claddagh rings and white gold Claddagh rings. 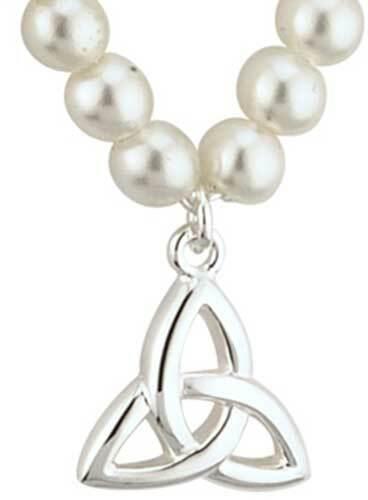 Several of these selections start with size three with most of the smaller designs found toward the end of the respective category. 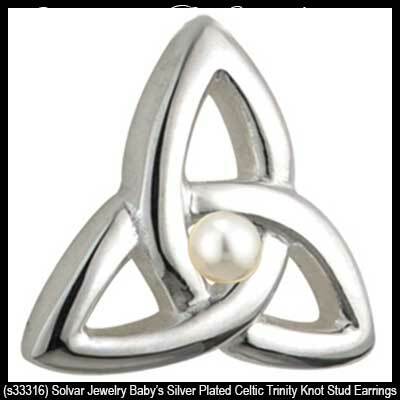 Naturally, we also feature adult size selections in every conceivable category. 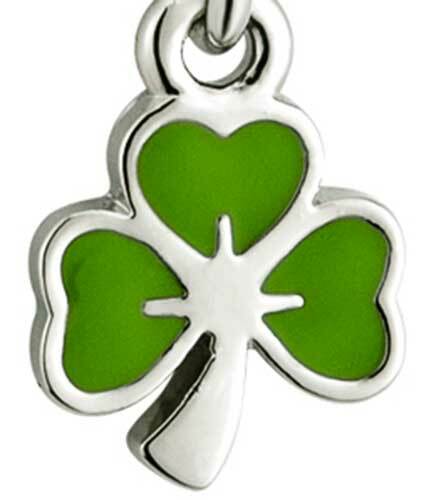 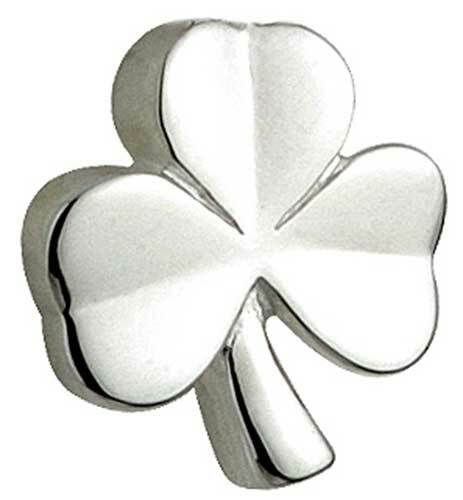 You will find a fantastic assortment, that for example, includes Claddagh bracelets and sterling silver Claddagh necklaces within this Irish Jewelry section of our site. 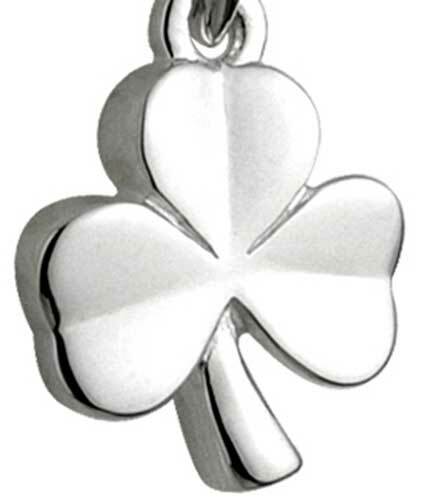 Additionally you will be amazed at the plethora of sterling silver Celtic cross necklaces where you will find several selections that may be suitable for our younger customers. 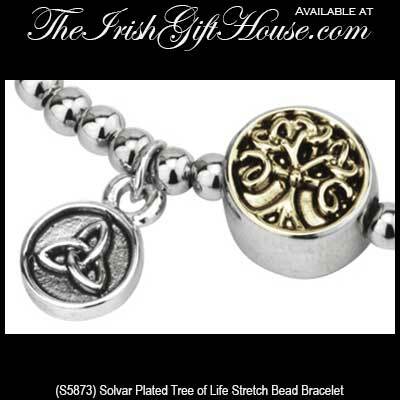 The Irish Gift House also has vast collections of sterling silver Celtic necklaces along with sterling silver Celtic earrings that have been transformed into almost every known knot and spiral design; some of the smaller pieces in these collections may prove to be more than adequate for children. 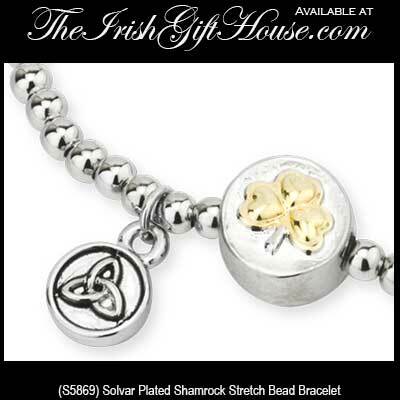 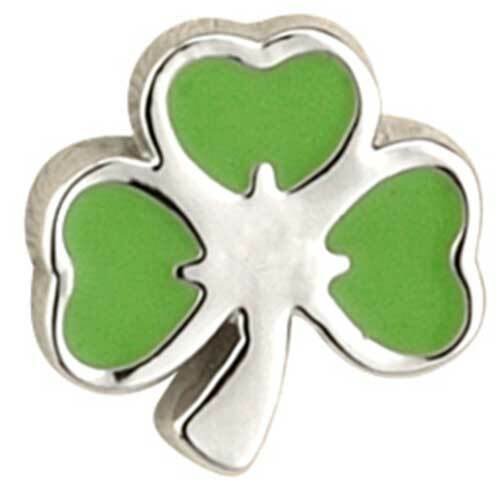 The collection of Irish Baby Jewelry at The Irish Gift House is made in Ireland by Solvar.